Wild Eye Releasing will have hearts bleeding with Colin Floom and Greg Nemer’s highly anticipated horror DEAD LOVE. Acclaimed actress Kate Linder (“The Young & The Restless”, MISS MEADOWS) features alongside Nicole Elizabeth Olson, Grayson Low, Bob Buckley, Elias Harger, and Deborah Curtis in a classy, haunting and effective festival favourite. 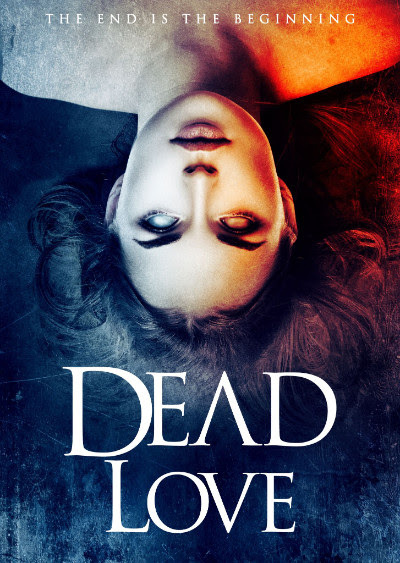 Wild Eye Releasing have released DEAD LOVE on VOD and it will follow with a DVD release in October.